As you plan your landscaping, be sure to keep the birds, butterflies, and bees in mind. 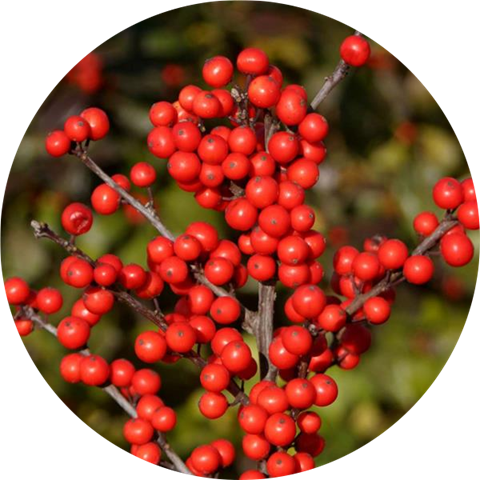 By choosing pollinator-friendly trees and shrubs, you are supporting an important link in the health of our planet. 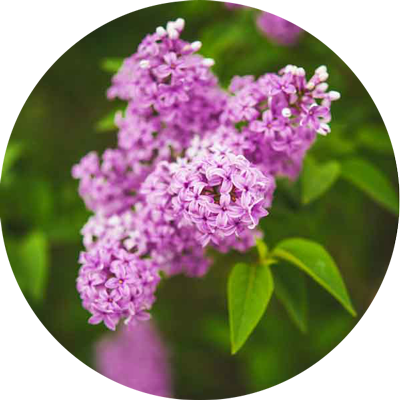 Spectacular flowers in shades of lilac, light purple, or lavender make this old-time lilac a garden favorite. The long-lasting flower clusters bloom in April or May and are framed with lush green foliage. Their nostalgic fragrance adds to the "coming of spring. This graceful giant is known for its open crown of wispy, ground-sweeping branches and long, slender leaves. 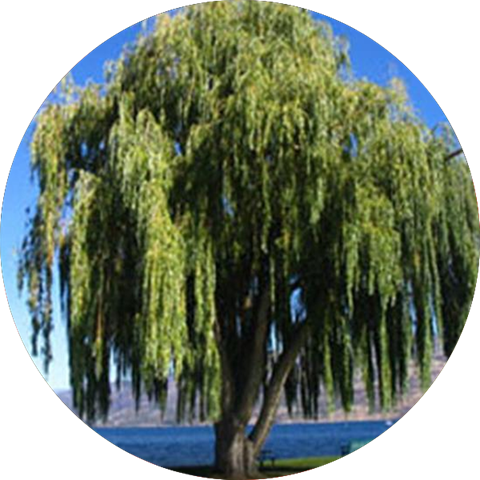 Often seen as one of the first indications of spring, the weeping willow’s yellow twigs and green foliage appear early in the season. According to the USDA, 25 percent of the world’s flowering plants and about 35 percent of the world’s food crops depend on animal pollinators — such as bees, butterflies, birds, bats, and beetles — to reproduce. These pollinators are a critical part of life as we know it. But unfortunately, many of them are at risk. Particularly bees. 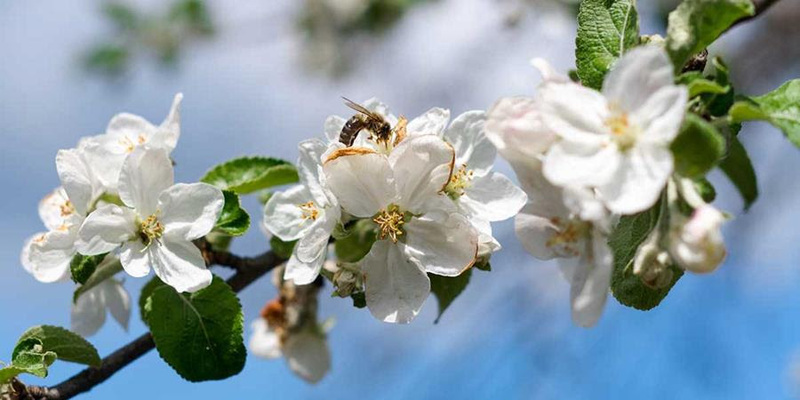 You can help support pollinators by choosing to brighten your landscape with a variety of pollinator-friendly trees, shrubs, and plants that are native to your area.